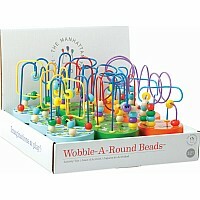 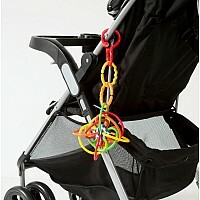 Keep baby stimulated and occupied with Classic Baby Beads. 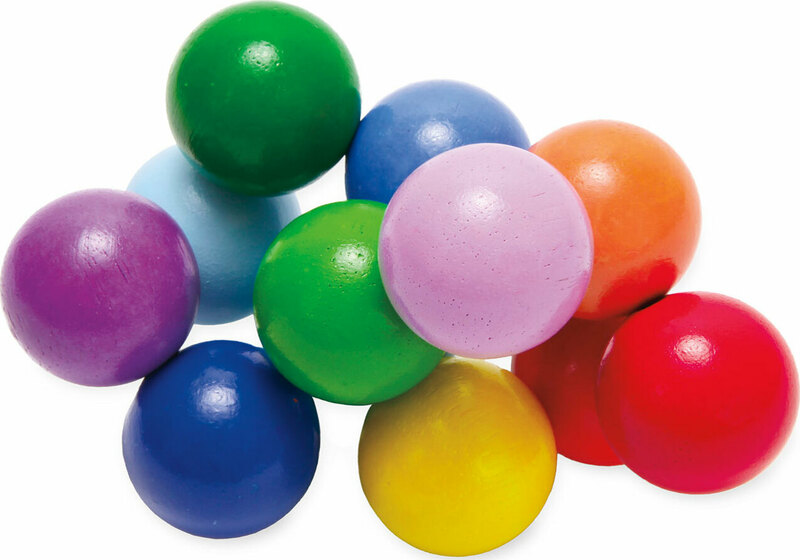 The wooden beads are strung together with an elastic cord and can be manipulated into an endless number of configurations. 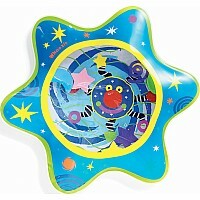 This classic toy is brightly colored with non-toxic, water-based finishes. 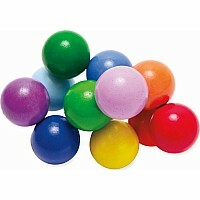 Measures approximately: 5.50 x 4.50 x 2.50 inches..